Red Lids for jars with 63mm necks. 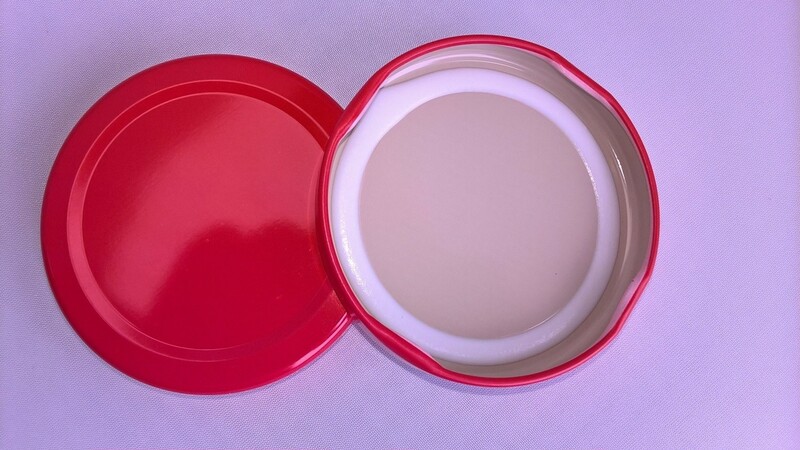 The colour of these lids is pantone 485c red. Our jam jar lids are coated inside making them acid and vinegar proof, they are suitable for jams, honey, chutneys, vinegars and pickles.